Dr. Feldman and the orthodontics team of Feldman Orthodontics offer the most advanced braces for children, teens and adults, including metal braces, Invisalign, Invisalign Teen, SureSmile and clear ceramic braces. We can even help you achieve your confident smile up to 50% faster at Feldman Orthodontics! 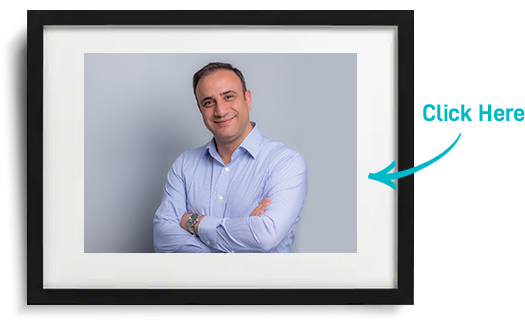 Since 2001, orthodontist, Dr. Feldman has helped 5000+ patients, like you, transform their happy and healthy smile with braces and orthodontic treatment. Patients of Feldman Orthodontics enjoy flexible payment plans for braces and orthodontics, personalized care, same day appointments and same day braces, virtually no wait times in our orthodontic offices and 100% guarantee on braces and orthodontic treatment. DR. FELDMAN AND HIS AMAZING DENTAL TEAM! Becky has been with us since 2017 as our fantastic patient liaison! Her passion has always been to help people get a smile that lights up the world! I love Crime Shows and secretly want to be a Forensic Detective! Tara started with Feldman Orthodontics early in 2018. 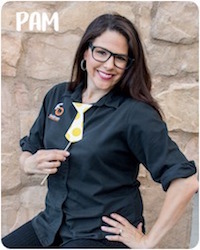 She brings an expertise in leadership, business operations, hospitality and dental office management. I am a ridiculous sports fan! Bears, Bulls, Blackhawks, White Sox, and so much more! I graduated from the same high school that Curt Shilling and Mike Bibby went to. 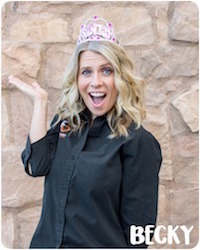 Pam embraces her fun side as our Marketing Director for the last 6 years. The veteran of the team, she brings fresh new ideas to our patients and staff. She has been in the dental field since 1997. We love Pam! Prior to my dental career, I worked for an airline and have traveled extensively around the US, Mexico, Alaska, Europe and twice to Australia (my favorite!). Sara brings 10 years of experience in the dental world to Feldman Orthodontics. She has spent 8 ½ years in general and 1 ½ in ortho. If it has to do with insurance, she knows! She loves to do DIY projects and crafts. 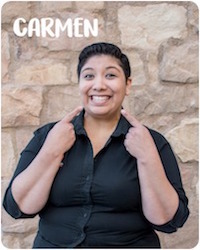 Carmen has been in Orthodontics for over a year now. She had braces as a kid from the age of 9 -13. She is a current patient at Feldman Orthodontics due to non compliance with retainers- so kids WEAR YOUR RETAINERS! Carmen finds teeth fascinating and loves to see the joy on patients faces when they finish treatment with a gorgeous new smile! She can quilt, knit and sew blankets it is a hobby she enjoys doing. She also bakes daily whether it is cookies, cakes, pies or muffins it is her passion to feed people and that keeps her baking. 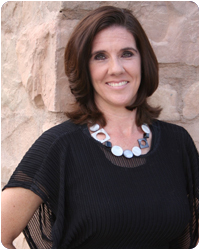 Heather is new to the Orthodontic environment but has been in the medical field previously. 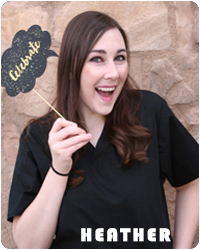 She worked as a pharmacy tech and as a medical equipment rep. Heather is also pursuing a career in Orthodontics! She went to high school with an up and coming country singer, Hannah Ellis. 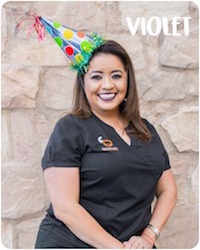 Violet has enjoyed the dentistry field for 27 years! 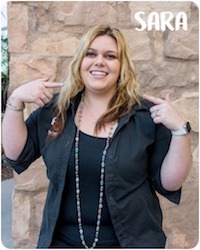 She has spent 3 years in Pediatric Dentistry and the remaining in Orthodontics. Violet actually misses taking impressions! She loves to bake and always try new recipes. 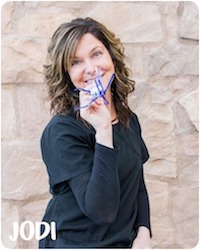 Jodi has worked in General Dentistry for 5 years, Oral Surgery for 7 years and Orthodontics for 7 years. She brings a great deal of skills and knowledge to her team! Feldman Orthodontics is proud to support the communities of Scottsdale and Surprise, Arizona. 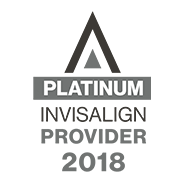 Dr. Feldman is an award winning orthodontist noted for his community involvement. Whether it is winning the Ginny award for his service to Smiles Change Lives to providing Custom Mouthguards for local varsity football programs to his volunteer work, Dr. Feldman cares. 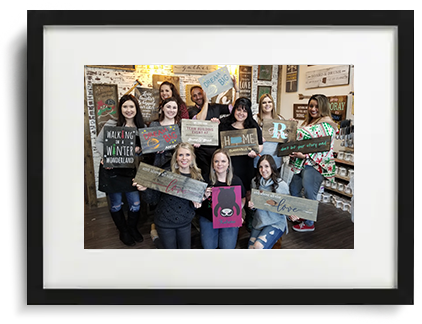 When you choose Feldman Orthodontics, you aren’t just receiving a beautiful smile, you are supporting a team who supports the community.